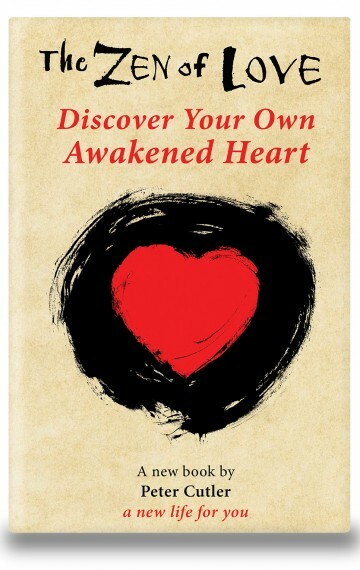 This is part of the Awakening Tool Kit – Awakening Practices for Daily Life. 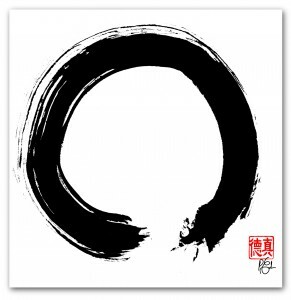 Zen is not just about sitting on a cushion. It is about every moment of our daily life. This beautiful meal gatha from Thich Nhat Hanh helps us be aware of the wonderful reality of life. Every time we sit down to eat is an opportunity to awaken.